Let's just take a step back and look at how much RAM this is. Most modern laptops come with just 8GB of RAM in the base model. In fact, the 13-inch MacBook Pro comes with 8GB at the $2,000 price tier. Samsung defaults to 6GB on the Note 9, and if you want 8GB, you need the upgraded $1,250 version. 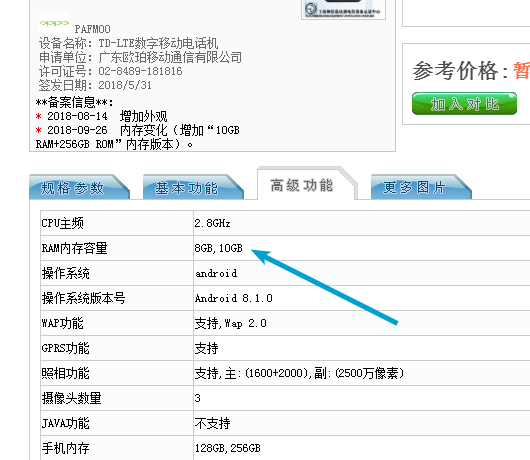 The Find X TENAA listing points to no other surprises in this version of the phone. It'll still have the same Snapdragon 845, 256GB of storage, and a 3,730mAh battery. It's just the RAM that's different. The Find X targets Asian markets where specs are extremely important. That's not to say they aren't important elsewhere, but there's less emphasis placed on how much RAM or how many CPU cores a phone has in the west. 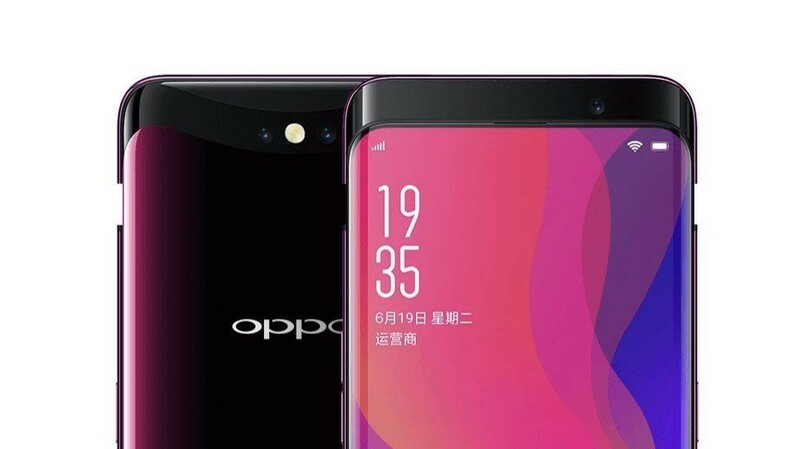 So, it's not really surprising that Oppo would want to break new ground with this high-profile phone. Even if 10GB of RAM won't make the phone better, it'll look more impressive on the spec table.